Are you tired of waking up and disturbing your sleep just because you have to get rid of mosquitos every night? Are you also tired of these synthetic repellents which are only partially effective? All these questions can be answered only when you keenly look around you, simply because nature has the answer. With this, you can always make yourself a homemade mosquito repellent and this is what we shall focus on in the article. Actually, What Is A Mosquito Repellent? This is basically anything or substance which when used can prevent mosquitos from approaching. They are usually diverse and comes in different forms including a coating, a cream, oil, a spray or just a powder as long as it gives the same effects. Mosquitoes can spread some deadly diseases and they also do cause some irritation and unbearable itching that usually you cannot withstand. It is very easy for one to spot many different kinds of these repellents in a shop or supermarket but then most of the time we use them without really knowing the dangers they can cause. Over the years, mosquitoes have been known to transmit some deadly diseases such as the dengue fever, bubonic plague, west Nile fever, and chikungunya. Basically, you can use the sprays on all the arthropods and insects or just bugs that look like flies or mosquitoes. The materials that are used to make these repellents usually determines how effective they can be. Most of the time, the synthetic repellents will last for a long duration compared to the natural repellents. These repellents can also cause fatal side effects if not properly used or stored thus the highest priority a user must have is for the safety regulations of storing them. Using the cream repellents is relatively safe since they usually don’t have many side effects. The toxicity of the repellents, however, will increase if it is a multi-purpose repellent that can be used to keep off both the bugs and ants. For more information, you should always be referring to the label of each repellent before you start to use it. Mosquitoes do not usually attack only those people leaving near stagnant waters, wastes, or even an open garbage. They also attack those people leaving from other places too since they do travel so staying away from the sources might not prove to be that effective. They will also travel from distant sources too. When you are bitten by a mosquito, some of the signs that you are most likely to see includes some allergic reactions like itching, swelling and some rashes. These are always the first signs and symptoms coming from a mosquito bite. The natural mosquito repellents are mostly made using castor oil, celery, camphor, Catnip Oil, Carvacrol, Cedar, Breadfruit, Citronella, Cinnamon, Lavender, Marigolds, Garlic, Marjoram, Fennel Oil, Eucalyptus Oil, Geranium, Lemongrass Oil, Neem Oil, Peppermint, Oleic Acid, Thyme, Tea-tree Oil, Yellow nightshade, Rosemary, Lantana Camara and Pyrethrum. Why Do You Need to Make Mosquito Repellents? 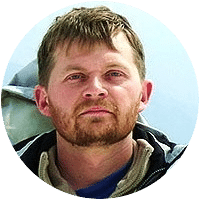 For you to understand the effects of both the synthetic and the natural substances in these repellents, you need to know the side effects and the long-term effects too that come from them. For the synthetic repellents, they will always grow allergies towards the end. Some chemicals used to make them have over the years proved to be very allergic and harmful when used or gets into contact with your skin or just any part of your body. These synthetic sprays for bugs are usually made or manufactured due to their ability to last longer and they are also very much effective. The ratio of the time it lasts while still effective of natural repellents to synthetic repellents is about ½ hours and 2 hours respectively. Check our out piece on how to effectively make your own mosquito repellent for more information. Each synthetic repellent that is always found in the marketplace can direct you to some other toxicity specifics of the repellent. Most of the time, the safety regulations of these repellents usually includes the side effects on children and pregnant women. 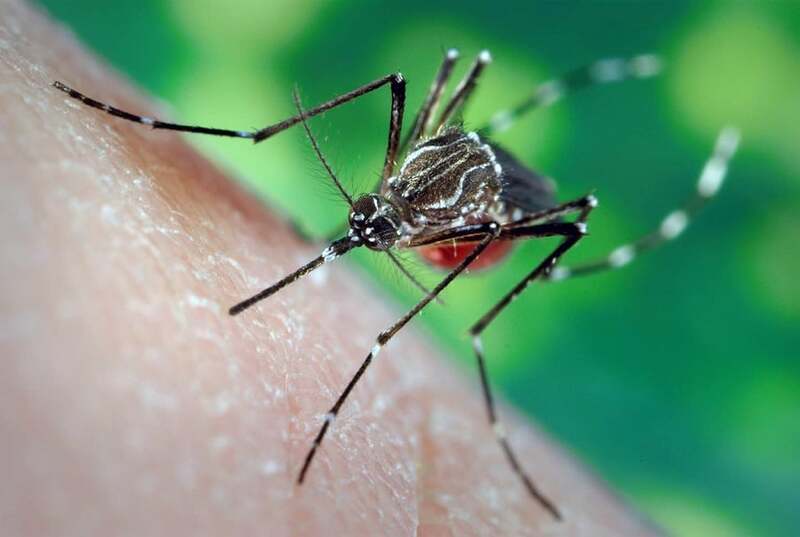 Some report showed sometimes back that the DEET used for making these products was causing seizures and sometimes might even cause death on other users. Before using these products, one should be able to know what mosquito or bug they are dealing with. Keep in mind that mosquitos do transmit various infections and viruses not only to humans but also to other animals and birds. 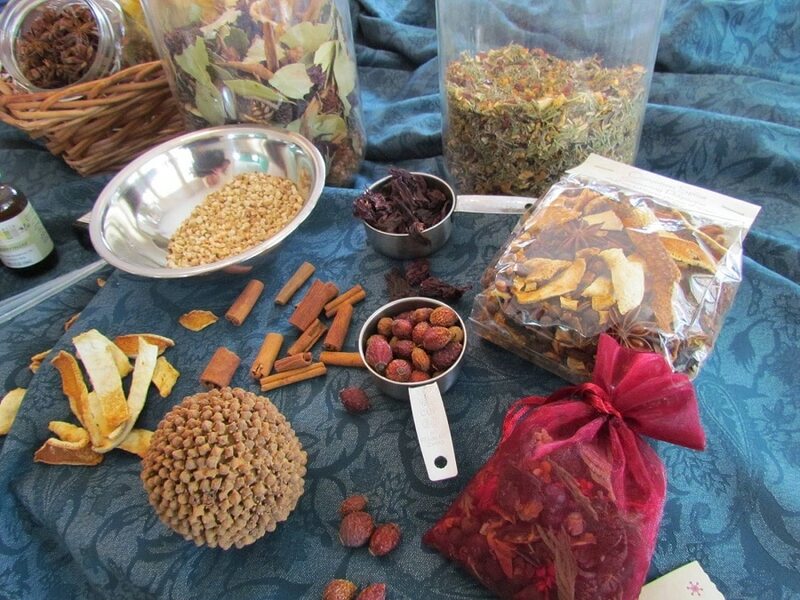 For many years now people having been using other methods like burning the frankincense, peppermint or camphor, keeping their home smoked of these just to keep the mosquitoes from approaching. This proved to be tough since these mosquitoes became resistant to the methods used or just the local store repellents. Using the mosquito coils can also be difficult sometimes since the user might start experiencing some respiratory allergies due to the air you are breathing in the room becoming saturated with the fumes produced. This can even be more dangerous to your windpipe if you breathe in this air for long. It is a little bit more difficult to find anything that is totally safe and can also defend you against the mosquitoes. For something that can stay in your skin and pores for many hours, it is something that can resist some force and is always effective in many different ways. The chemicals that are usually used to make these products be effective are very toxic especially when they get in contact with parts of your body like the eyes, internally or abrasions. These chemicals can also result in neurological problems. The toxic does not usually cause death but in some cases it has. This toxic suffering is not only for humans, other wildlife has also been suffering from the usage or contacts with the chemicals. Am sure at some point you have seen a mass scale report about some dead aquatic life, this usually comes as a result of the effluents disposal of these chemicals in the water bodies. Well, with all necessity and logicalities put aside, you will find that the natural homemade repellents always takes a short time to make. This is usually a demanded and people’s favorite since they have now realized the necessity of the recipe. 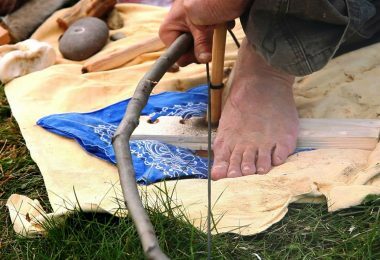 Just like there are many ways to kill a rat, also there are many ways to make the homemade repellents. You can make them using things like herbs, oil, and some essential oil. When it comes to these essential oils, they always have some different effects on different insects and bugs. Combining some well-known mixture of the bug or insects repellents can really help you when making something that will keep you safe for long. It is usually advised that you avoid the sprays and try to invest in essential oils that are authentic. 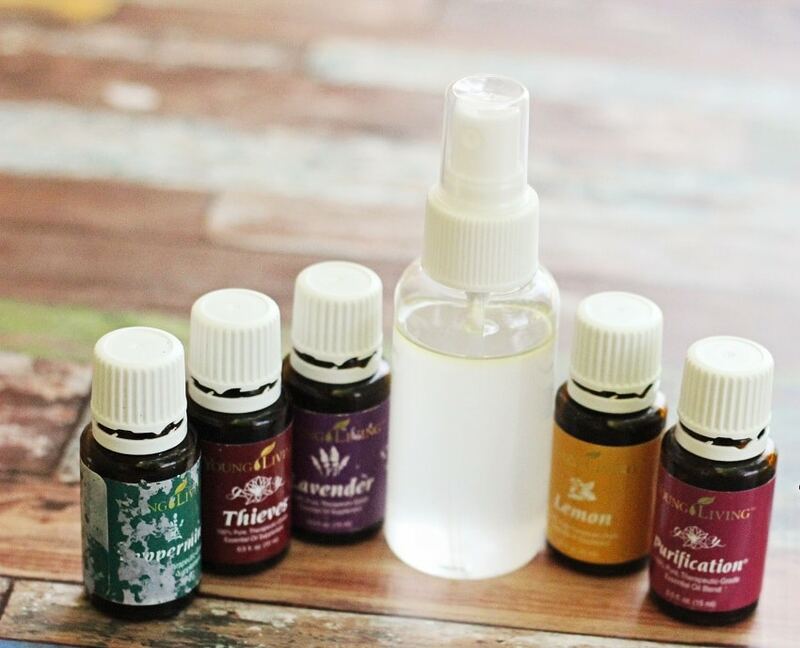 Making your own homemade mosquito repellent will also make you understand some of the advantages and disadvantages of using the oils and the herbs. 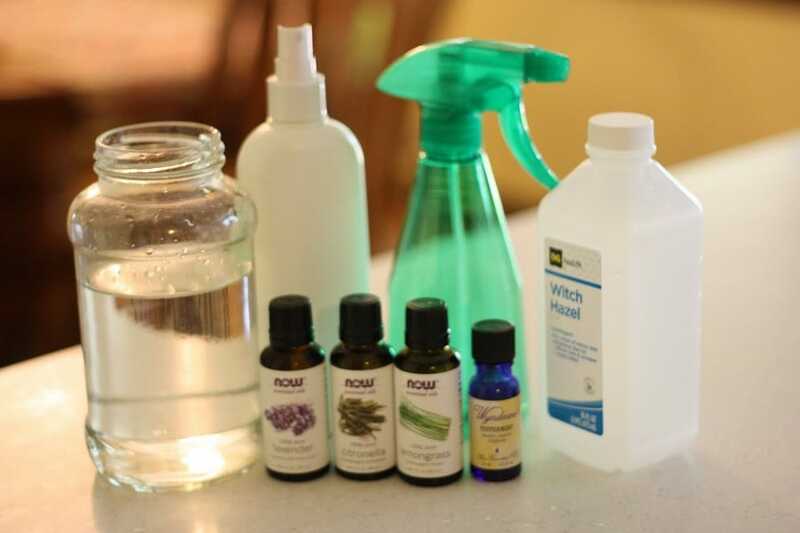 Using these homemade repellents is usually safe and healthy. The homemade mosquito repellents are usually made using the innumerable substances that are always provided by nature. They are usually not treated chemically, processed or even modified in any way to produce some synthetic product. These are just repellents made using just the everyday plants, spices, and some herbs. 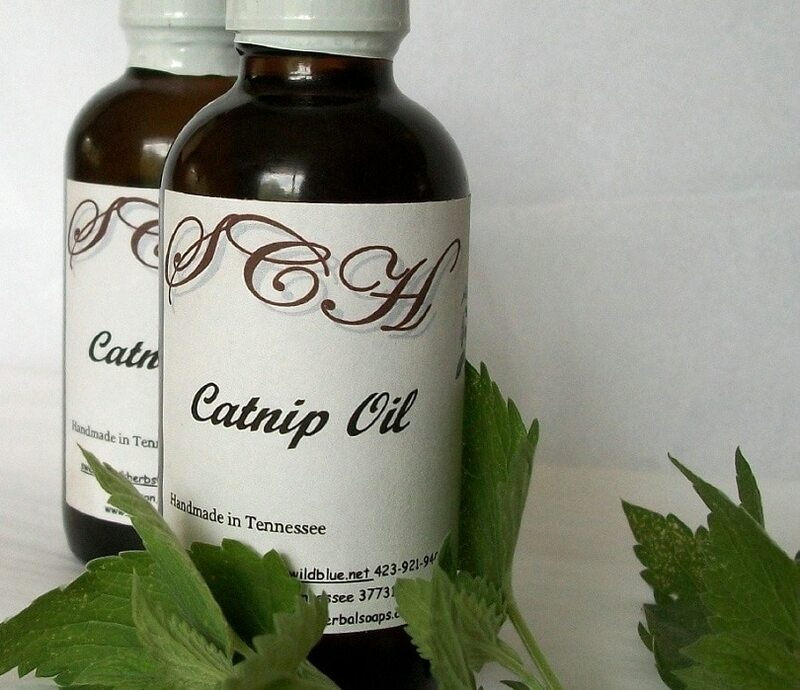 Catnip oil, this is usually got from the catnip plant. This has been used as a mosquito repellent for many years now and is usually very powerful compared to other repellents. Garlic, this is also rated among the best repellents we have. The garlic should be rubbed in high amounts against the skin or the body in order to keep off the mosquitoes. Lavender, this also can be used effectively to repel the mosquitoes. It also needs to be rubbed to the skin to repel mosquitoes. Rubbing it on the pulse points can also help in keeping the mosquitoes away. Neem oil, this should be first diluted in some coconut oil before you rub it gently on the skin. What you will feel is a rejuvenating, revitalizing and a very soothing freshness on your skin as the mosquitoes keep their distance. Soybean oil, this is among the cheapest materials you can find around for making your repellent. Apart from keeping away the mosquitoes, it is usually highly effective when it comes to moisturizing and keeping the skin nourished. Eucalyptus oil, this will keep off the mosquitoes and also help you stay healthy from various infections. Before application, you should first dilute it then rub it on the pulse points. This will help you keep off the mosquitoes. Thiamine, this is also known as vitamin B1 and with some help from the transdermal patches, it can help repel the mosquitoes. Cinnamon, rosemary, castor, cedar oil and peppermint, before using these oils, you should also dilute them then rub them on the skin or the pulse point to repel the mosquitoes. 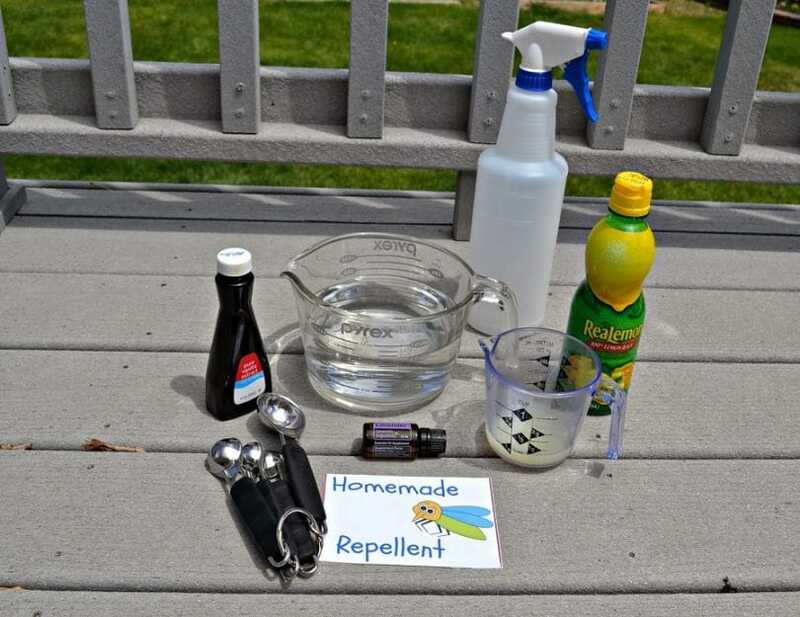 Below are some few ways and some necessary ingredients that you can use to make your own repellent. Vegetable oil: 2 tablespoons Everything should be mixed up in a blender then keep the mixture in some air tight container. Only rub a little bit of the mixture on your skin to repel away the mosquitoes at any time. There are also a lot of ways in which you can make these mosquito repelling bands. This can be done by simply dipping the bands into the already made mosquito repellent spray, oil or cream. This will enable them to have some effects that will last for a longer period. A woolen wristband can also be treated using the same method thus can also help in driving away the mosquitoes for a long time. This can help you to keep your pets safe and comfortable. Another method that you can deploy to keep off mosquitoes, is by using the repellent to make a potpourri from essential oils and dry herbs. After making this, you can find a secured place around your house and hung it up. This will help you drive away the mosquitoes. On the above preparations, many of them are not just used to repel mosquitoes, they also help in repelling some infectious viruses thus keeping your body safe and healthy too. The mixture that is contained in the vinegar oil is usually medicinal and contains both the antiviral and antibacterial virtues. Adding on to this, you should be using these essential oils in just the correct amount. You should also be aware of is your allergy nature, that’s if you have any towards this essential oils. Anyway, next step now is to buy the original and the authentic essential oils that have not been adulterated. Though they might be expensive, they will always serve you with some long lasting effects compared to the cheaper essential oils which might only give you the side effects. You must also ensure that you do some thorough research before you use these essential oils for the same purpose. Finally, you must ensure that you do some allergy patch test first before applying these oils on your skin. The following are some of the safety measures that you should be taking while applying any kind of mosquito repellent on the skin. You should wash off the repellent that you have used 5 hours after applying. 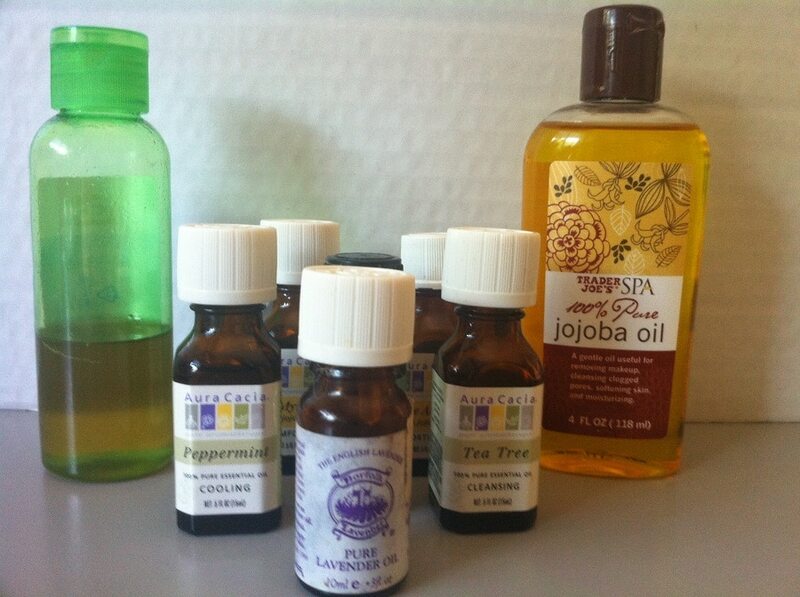 Do not apply these oils on your skin if you have rashes unless they contain some antiseptic features. Always read the label before using the products. Also, you can try to keep the cut onions inside a bowl with water. 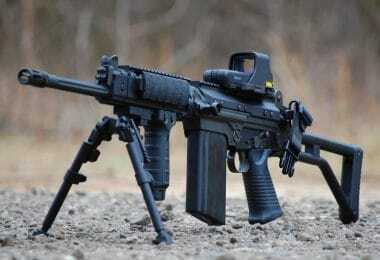 This is also said to have the ability of repelling mosquitoes. You should also be cleaning any stagnant water that might be around the house. It is always very difficult to do away with mosquitoes and permanently keep them off but you can, however, implement some methods in which you can use to repel them forever. The advantage of using these homemade products is that they are not usually as toxic as the manufactured repellents thus you can use them for long while you stay healthy and safe for long. Another advantage is that you get to save some cash on the materials used for making them are always cheaply available. The reality is, these mosquitoes cannot be permanently eradicated therefore it is only important that you try much as possible to keep them off your vicinity. Doing so will ensure that both you and your family stays healthy and away from various deadly diseases like the chikungunya and the west Nile fever. Check out our earlier piece on how to select the best sunscreen with bug spray for more options when staying outdoors. Mosquitoes also do cause a lot of viral or even bacterial infections in birds and other animals. Even though there might be a lot of these repellents in the market, choosing the same repellent to use over and over again will prove to be useless since the mosquitoes will develop resistance against it making your repellent not to be effective anymore. Take your time and try to make a homemade repellent for yourself using the instructions above and enjoy your stay. For more instructions and tips on DIY mosquito repellent, see our earlier post on this important topic.